Brazil! We want to see all of your photos from our first two shows. 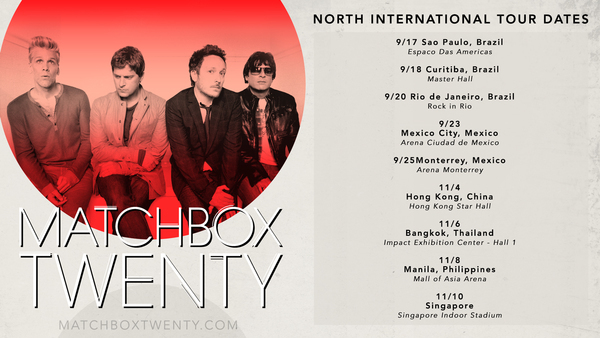 Upload them now with #MB20Worldwide. Last show is tomorrow, then Mexico!